As each anniversary of this horrific event rolls around, there are the reminders to never forget. We renew our resolve to never forget the people who perished, the loved ones who continue without them, and the people who are still dying from the diseases contracted on that day and during the clean-up of ground zero. I believe that one of the tacit reasons we challenge ourselves to never forget is the underlying desire to strike back at the perpetrators of 9/11. I know that I am guilty. That said, I must also remember to rise above my desire for revenge and to never forget that we have also been the perpetrators of obscene acts, as have the Germans, and the Japanese, and the North Koreans, and the Jihadists, and…well the list could, and does, go on and on. The Japanese bombed Pearl Harbor to eliminate our interference of their imperialistic goals and to end the oil embargo we had put upon them. (Just as a side note, we are now contemplating doing this with China as they flex their imperialistic muscles). They chose a military target and of all who died on December 7th, only 103 civilians were killed. A little more than three and a half years later we unleashed a new era by dropping two atomic bombs on Japan. We chose to drop these weapons of mass destruction on largely civilian targets, not military ones. Even though the battle for Iwo Jima ended almost four months before Hiroshima, all remaining civilian population had been removed from the island and bombing that instead, might have proved just as effective a demonstration and prevented a civilian death toll 75 times greater than 9/11. Just consider the fact that the bomb on Hiroshima was considered by some a failure because it yielded only 1.7% of its capacity during its release. Imagine if all its fissionable uranium had been used. The United States has also bombed places like Libya and Syria, Iraq and Afghanistan along with 23 other countries. I believe much of it was justified, but if one were to add up the number of civilian casualties obliterated by American bombs, it becomes a little easier to understand the steadfast hatred leveled in our direction. War is an abomination, but it would seem we will never be free of it. It’s in our DNA, and we suffer from ideologies of such extreme polarity that there is no hope for establishing a middle ground. So yes, we must never forget. But the lesson is, we must never forget the extent of just how low humanity can morally descend and remember to seek the higher ground whenever possible. 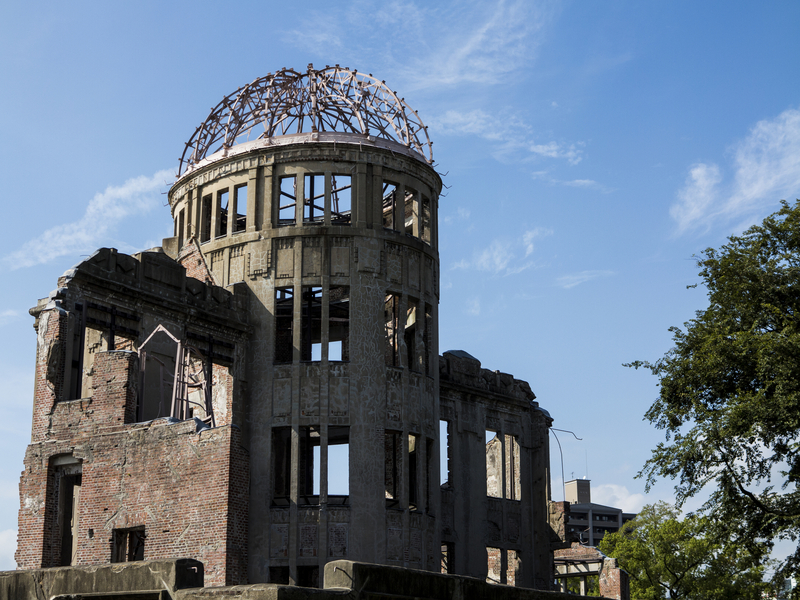 This entry was posted in Justifiably Intemperate Rants, Political Discourse, Terrorism: Here and Beyond, War and Atrocities and tagged 9/11, Hiroshima, Never Forget, September 11th by Gary Nilsen. Bookmark the permalink. There are always ‘good reasons’ given to the populace for war, and then there are the true reasons for war. “War is a Racket” written by General Smedley Butler in 1935. Not all of his conclusions or proposals are correct, but it does indicate some of the true reasons for war. I believe that Roosevelt might have done that, always have. But, that was because Americans in general were behaving badly about doing their share. Part of me thinks that 9/11/01 was the worst act of terrorism EVER. I don’t know enough about history though, obviously, because I didn’t know much of what you said about our recent history. 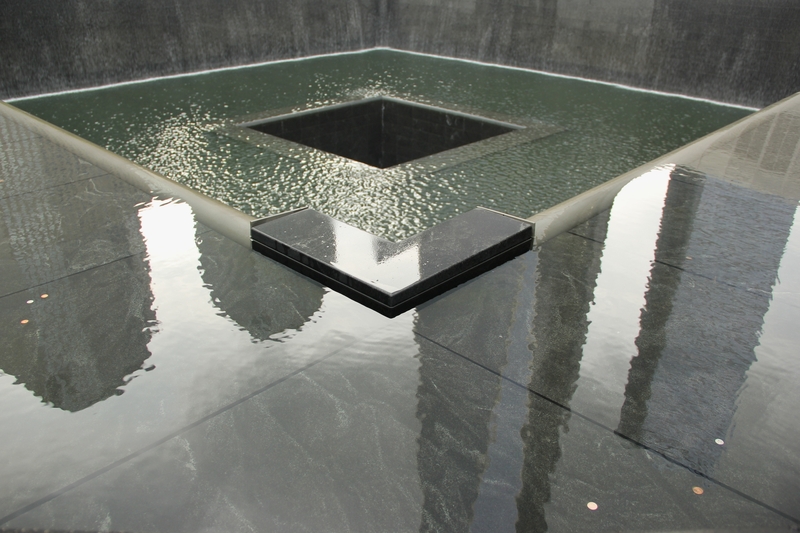 The visceral response I have to the vast loss of life in DC, PA and NYC on September 11, 2001 is personal for me – a direct result of having lost a friend in the South Tower. Revenge is what I want – again, it’s a base response to a deep pain that has never gone away or nor dulled. Revenge won’t bring my friend back, though. The logical me knows this. The passionate/pained me doesn’t care. Which is the crux of the dilemma we all face.